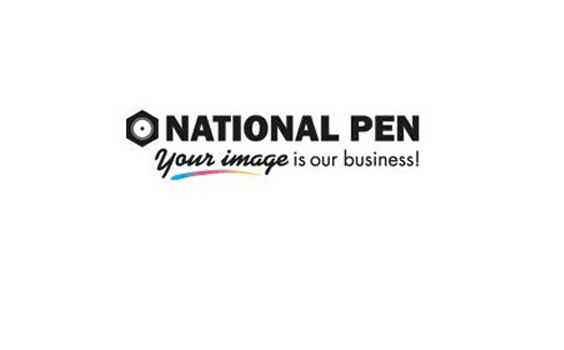 We’re delighted to welcome National Pen Company to Jobs Expo 2015. A top 10 distributor of promotional products, National Pen has over one million active customers. The company specialises in selling highly decorated pens and other products in low minimum quantities at very competitive prices. National Pen Company is headquartered in San Diego, CA with additional locations in Shelbyville, TN, Mexico, Ireland, and France. National Pen manufactures and assembles many of its products, allowing it to ensure exceptional quality and service through its dedicated workforce. Licensing agreements have enabled National Design Corporation to provide personalized promotional items to national football, basketball, baseball, and hockey leagues, plus other well-known corporate customers. We provide customized, brand-enhancing products to help you grow your business. Diverse selection of high value products – Choose from hundreds of promotional items from cups and magnets to shirts, calendars and bags. Four color products to maximize impact – Create a unique gift featuring your logo or one of our free four color designs. Low minimum order quantities – Order as few or as many as you need. Factory direct prices – Save on custom gifts that are manufactured and customized in our state of the art facilities. Easy ordering – Order online, by phone or mail. International service – Shop our selection of products in 22 countries. Visit National Pen Company’s website to find out more.